Fragile Waterways travels to neighborhoods in Brooklyn, NY, the Great Lakes, Finger Lakes and Long Island to look at the challenges communities are facing as they clean up, restore and protect their lakes, canals, rivers, and the water they drink. In Brooklyn, a debate rages among residents and government agencies on how to best clean-up and develop the much maligned and long-polluted Gowanus Canal. On Long Island, it’s a family affair on the Peconic Bay – a father changes career to grow boutique oysters, while his son works to restore a critical fish habitat. In the Finger Lakes region some residents are hoping a new drilling technology that can extract natural gas from the Marcellus Shale that lies beneath their land will bring prosperity to their economically depressed region, while others fear the effects of the technology on their drinking water. And near the Great Lakes, change is in the water, as the consequences of invasive species are becoming more and more evident. 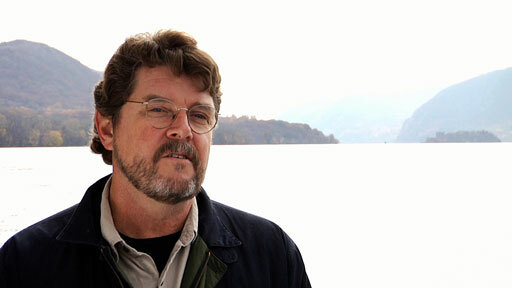 As Director and CEO, Beacon Institute for Rivers and Estuaries and Senior Fellow for Environmental Affairs at Pace University, John Cronin has worked as an advocate, legislative and congressional aide, commercial fisherman, professor, author and filmmaker. He is known internationally for his Hudson River work. 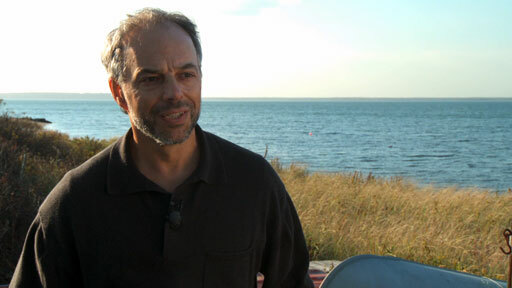 Carl Safina is a prominent ecologist and marine conservationist and president of the Blue Ocean Institute, an environmental organization based in Cold Spring Harbor, New York. Funding for this program has been provided by the New York State Department of Environmental Conservation.